ESA took advantage of a rare mid-70s degree December day by going on a company fishing trip out of St. Jerome Creek in Ridge, St. Mary’s County, Maryland. Navigating past Point Lookout to the mouth of the Potomac River, a few of ESA's employees spent the beautiful day fishing. 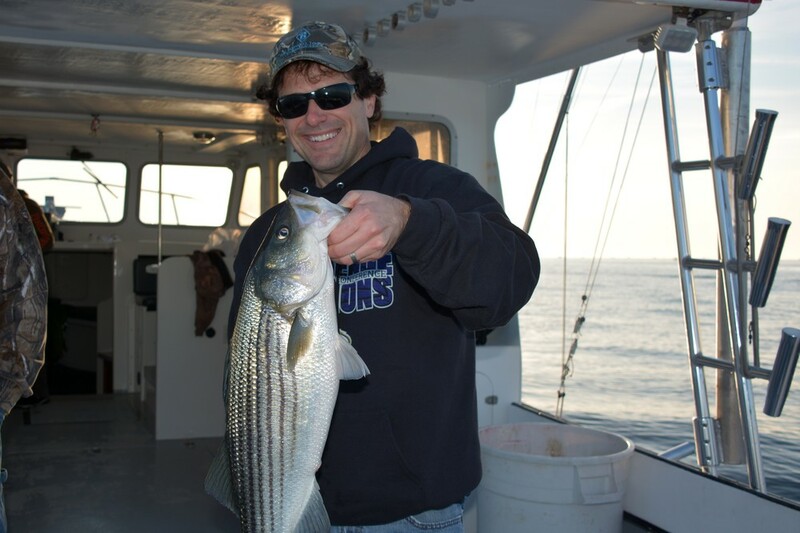 ESA caught nine keeper striped bass with ESA's largest fish of the day being 31-inches. 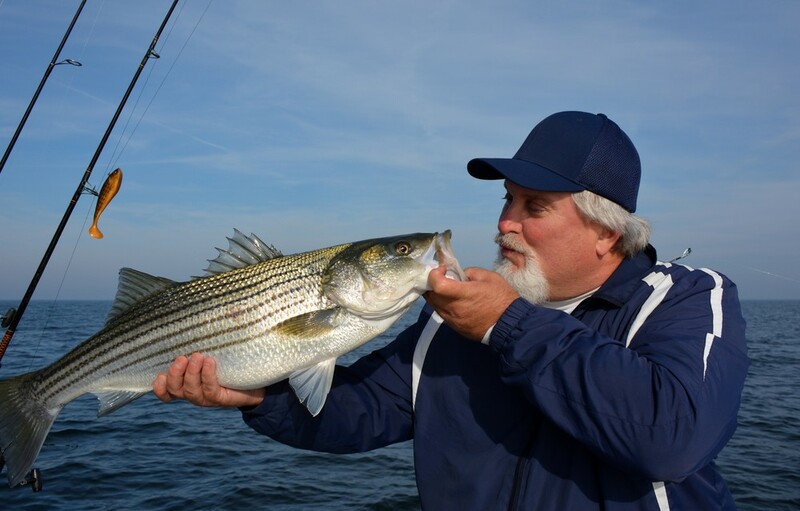 All in all a great way to enjoy the Bay we strive to protect.